We like to welcome you on our new website. We try to provide you the best experience in english as well. Feel free to discover our new site, or start by planning your next journey. 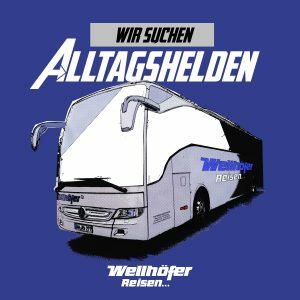 Welcome to Wellhöfer travel and transport.